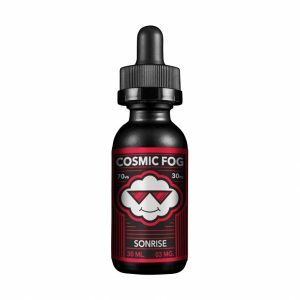 What do you think about an icy e-juice with rich berry flavor profile? You don’t have to think. You have to try! A new e-juice by Naked 100 is going to strike you with an incredible flavor mixture. Naked 100 E-Juice Very Cool is a sensational blend of berries with a refreshing icy hint. When you open up a bottle fresh berry smell transfers you to sunny summer days. What about flavor? Berries, berries, and berries. Lots of berries! 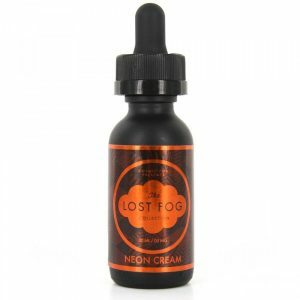 While vaping you will taste fresh blueberries, tangy blackberries, and juicy raspberries. A light hint of honey is also a part of this delicious blend. That is not all! Berry flavor comes together with menthol accompanying. Thus, Very Cool E-juice provides a nice cooling effect. As always, the e-juice by Naked 100 ensures good cloud production. 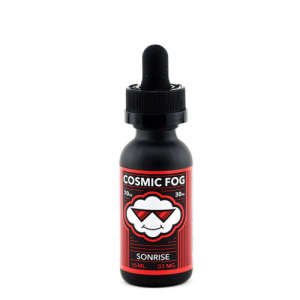 Besides, Very Cool E-juice with its refreshing berry flavor comes in a 60ml glass bottle. The design is no less impressive than flavor. Elegant and alluring. Moreover, you are free to choose nicotine level from several available options. In short, Naked 100 offers a high-quality e-juice with an amazingly refreshing flavor full of berry notes. 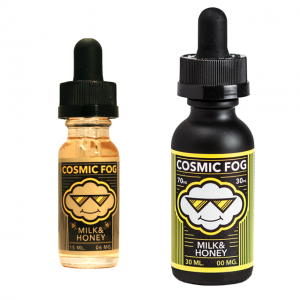 Let yourself enjoy a delicious flavor of Very Cool e-liquid!